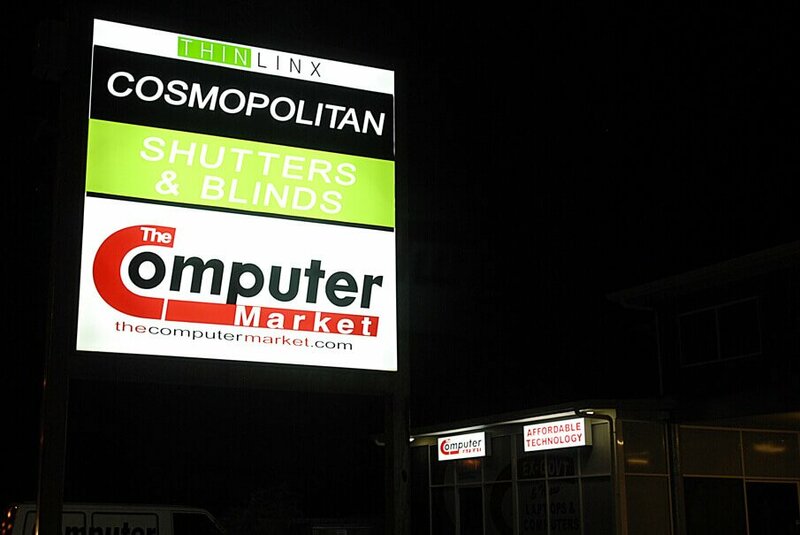 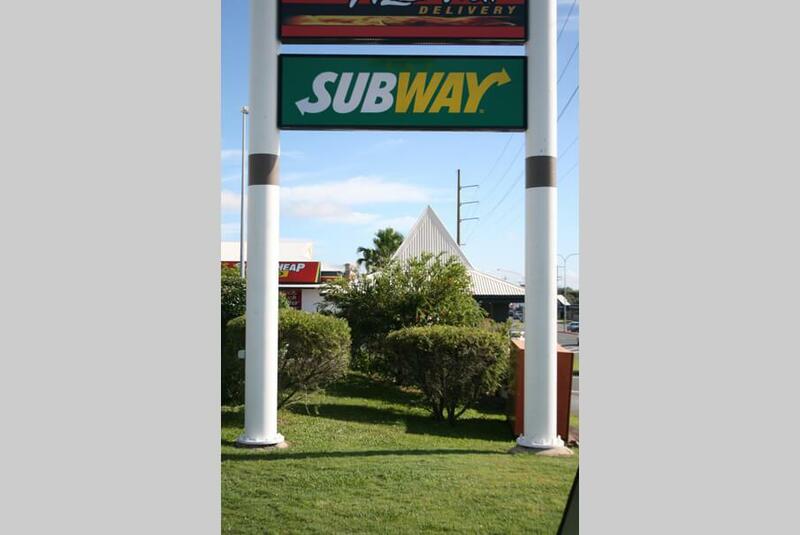 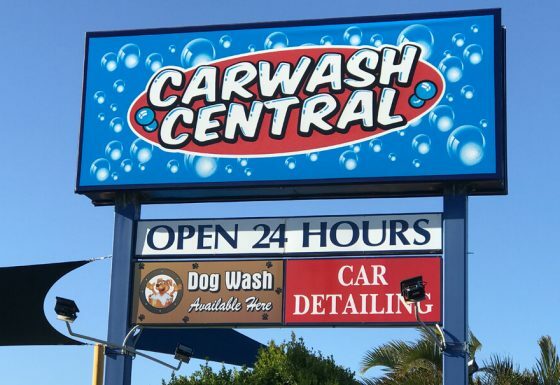 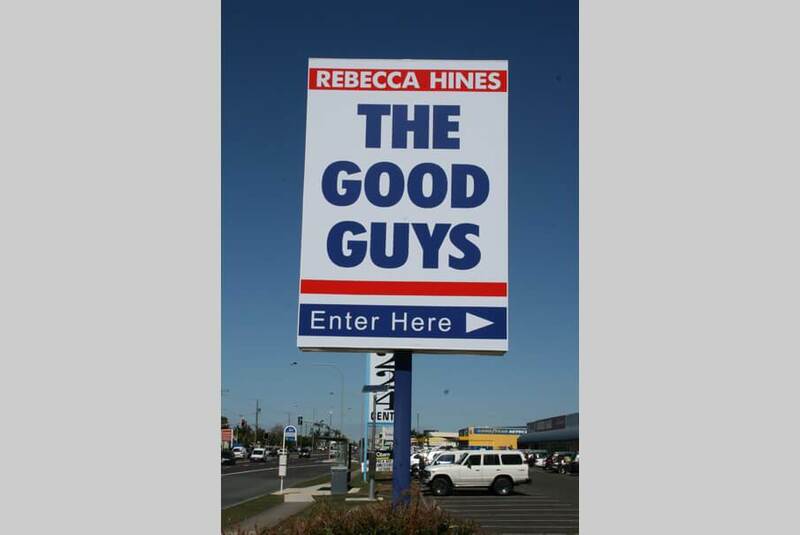 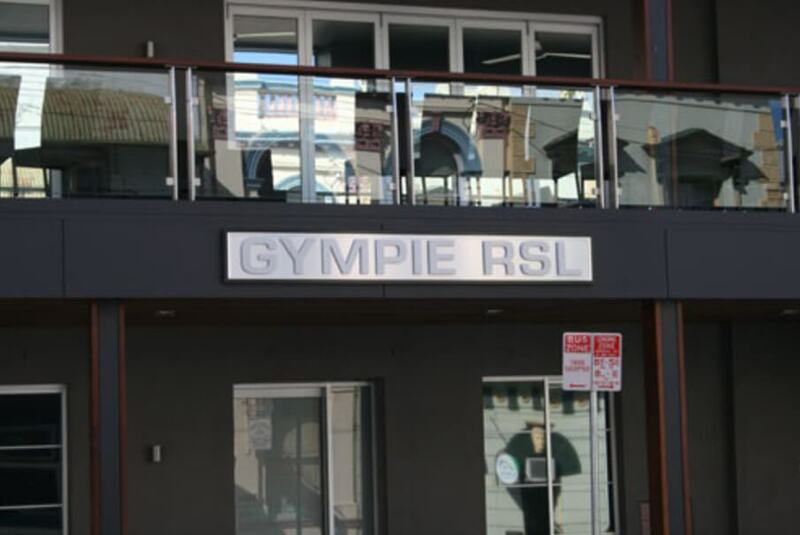 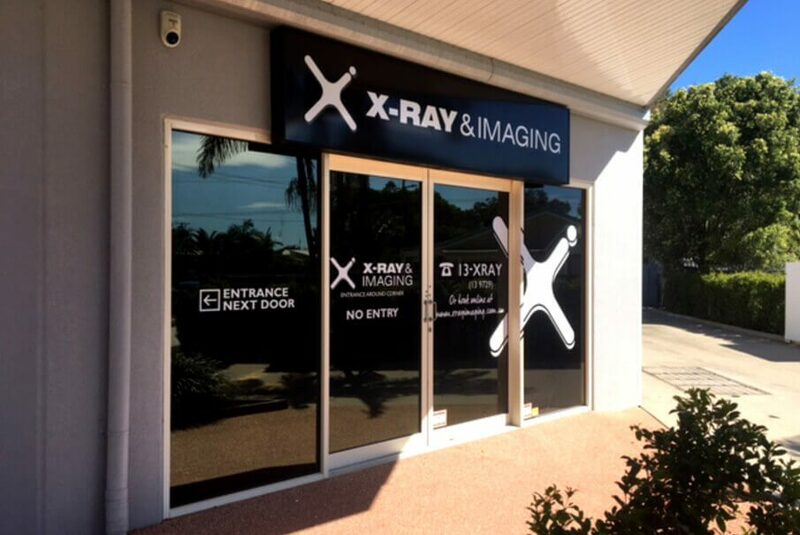 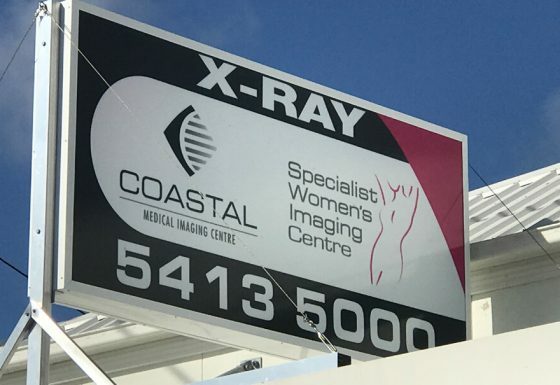 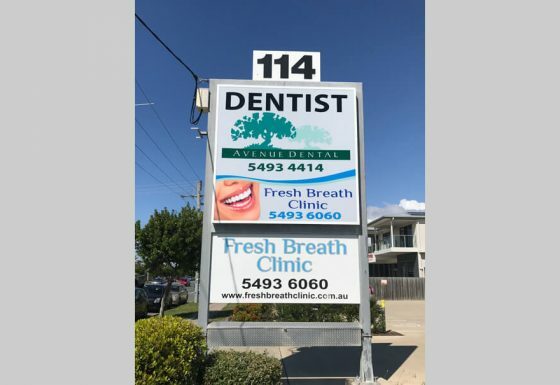 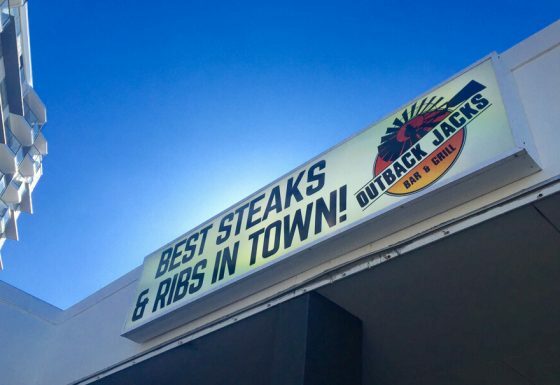 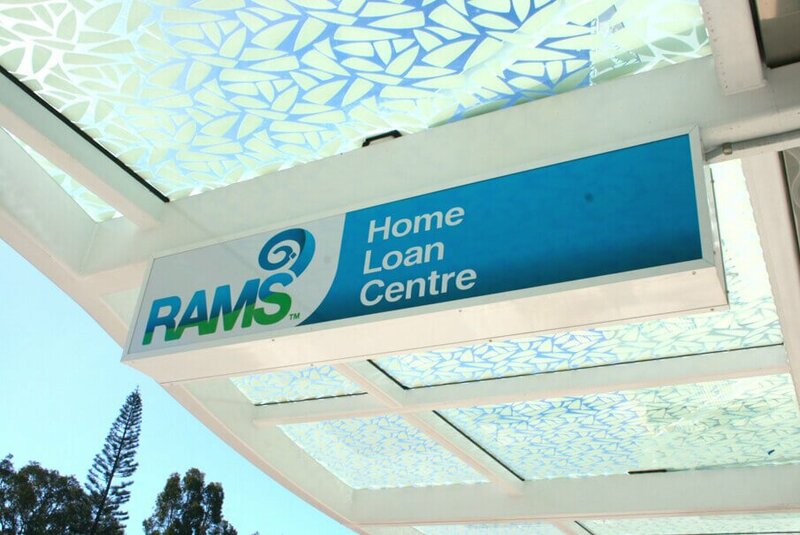 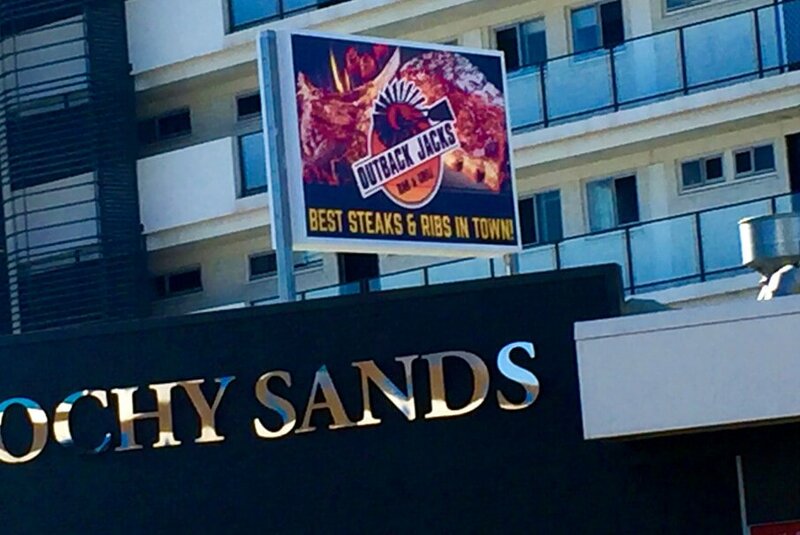 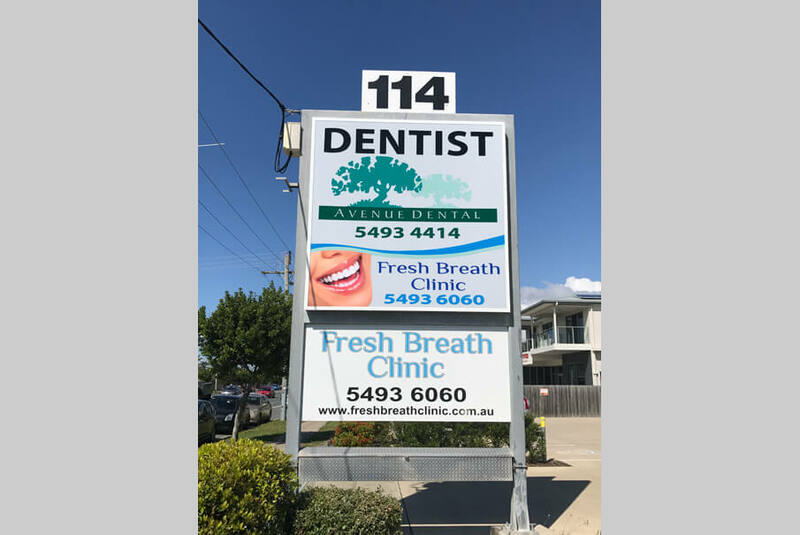 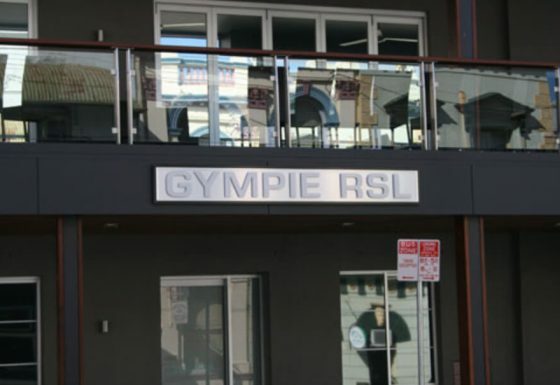 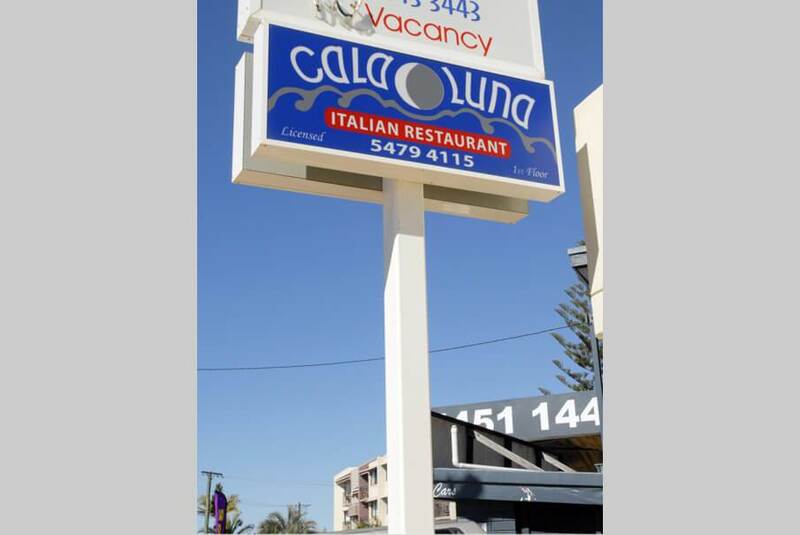 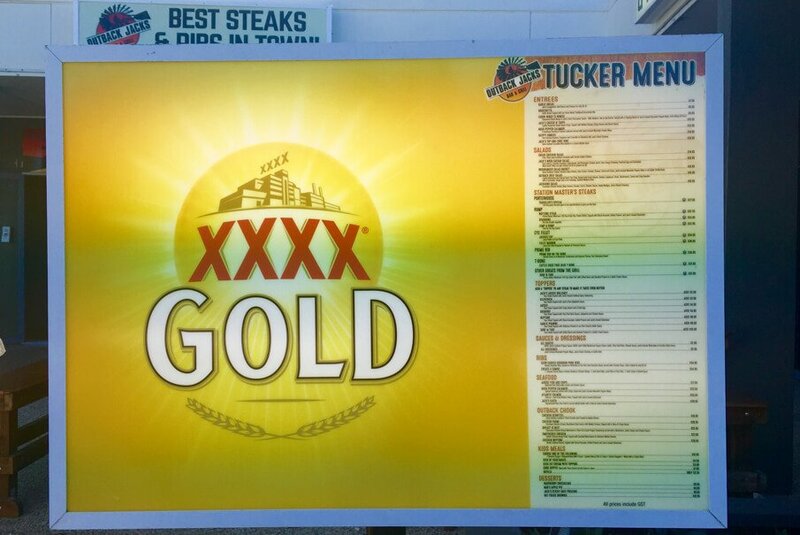 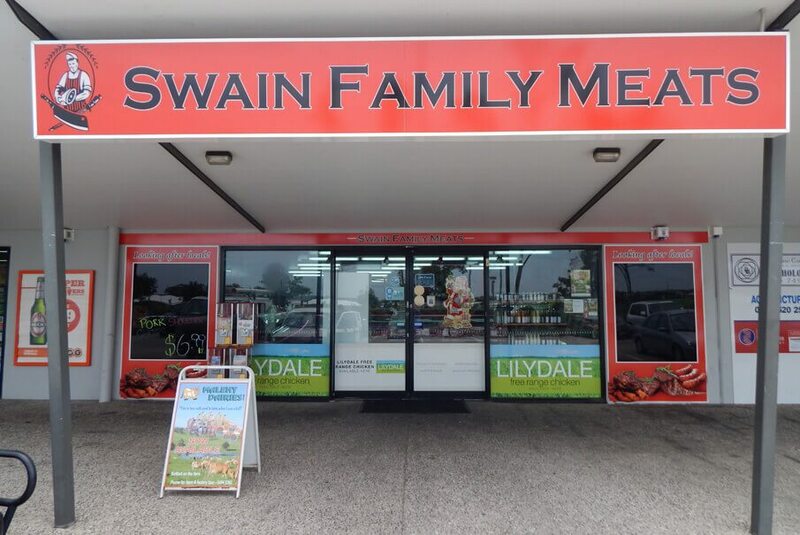 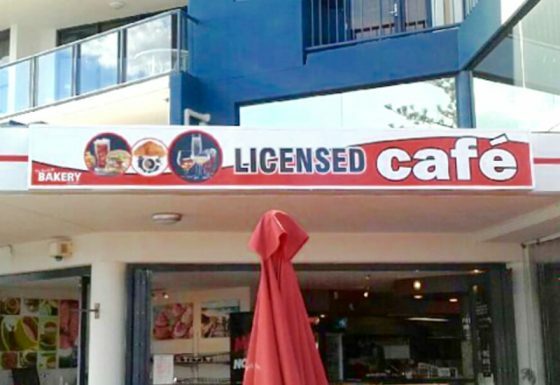 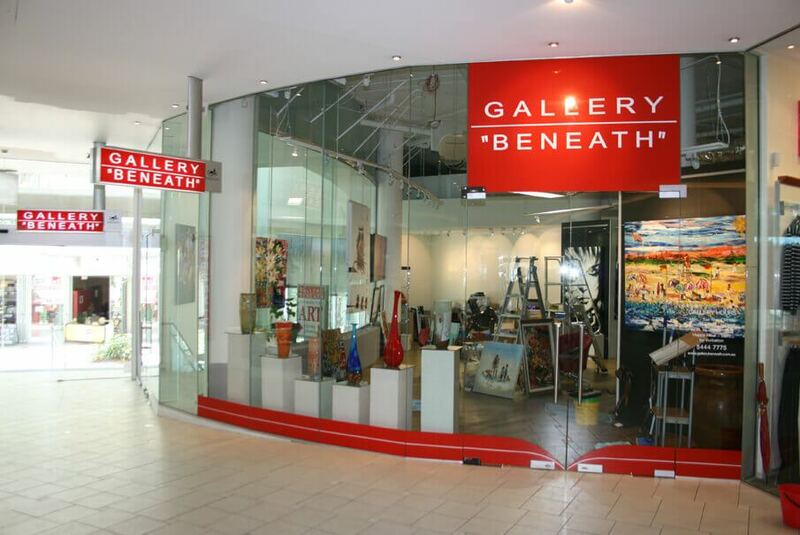 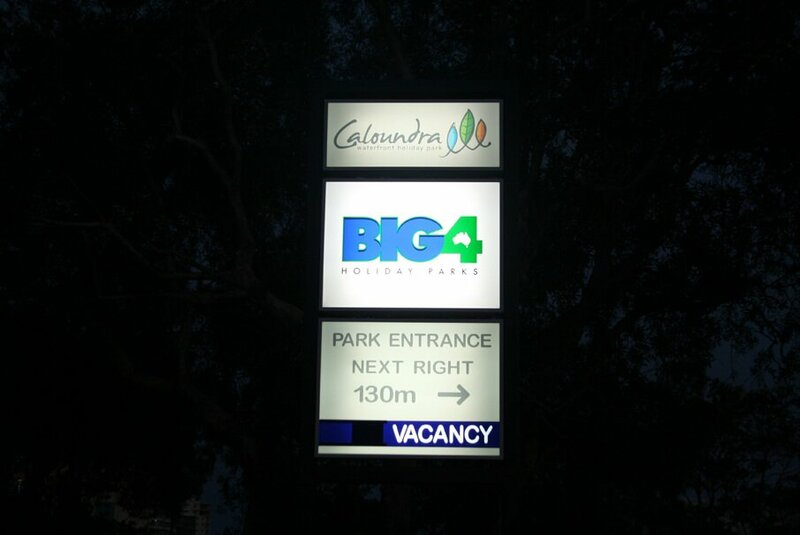 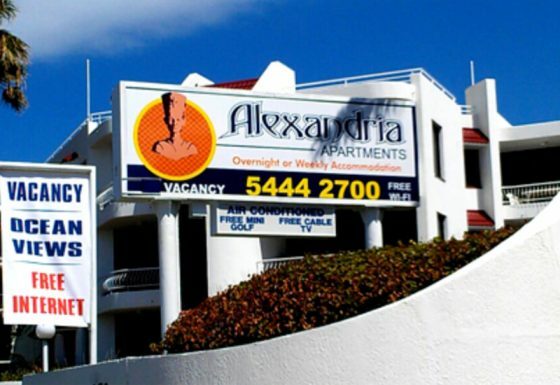 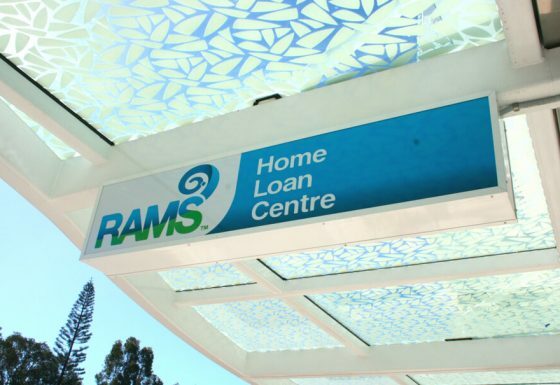 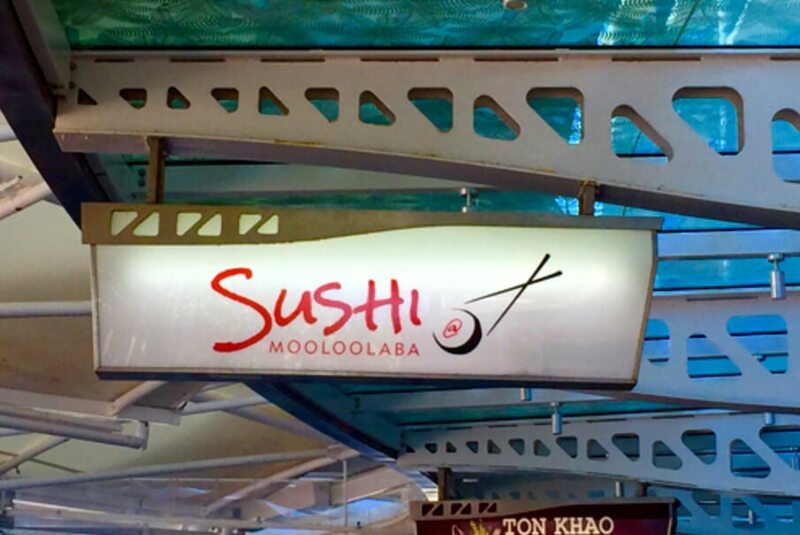 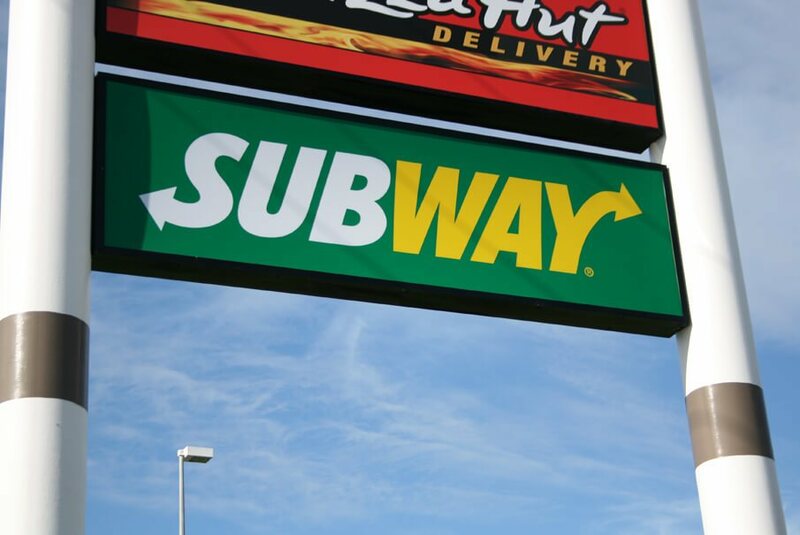 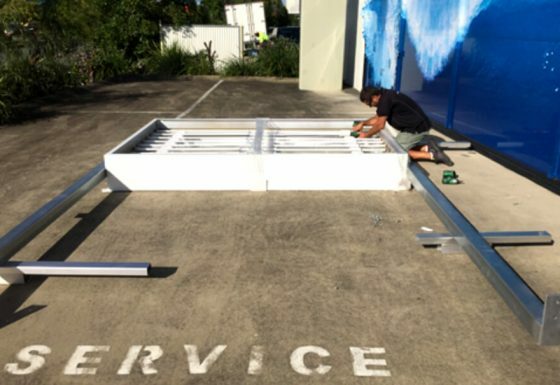 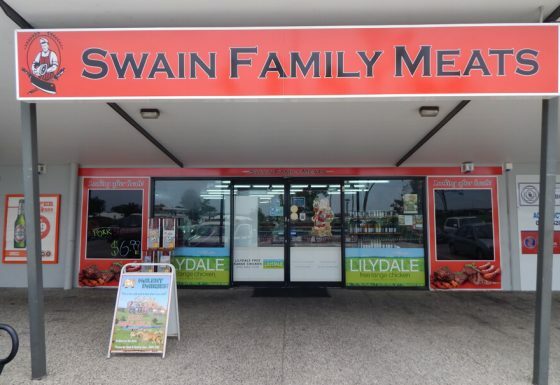 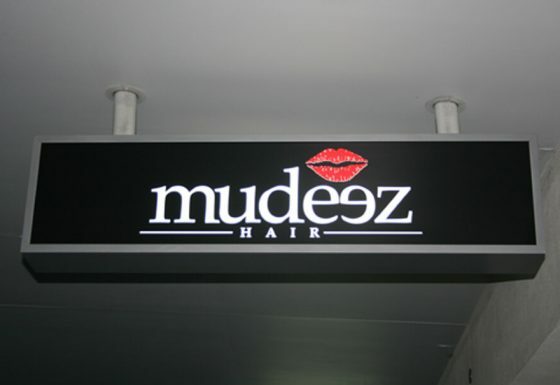 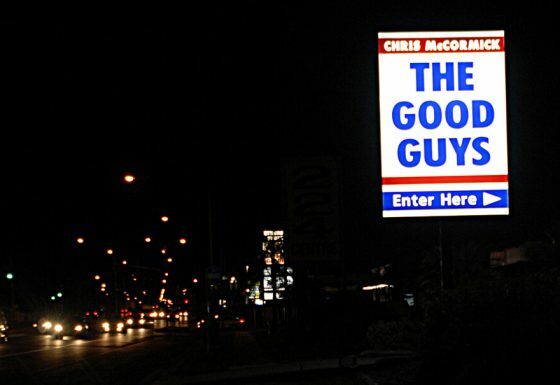 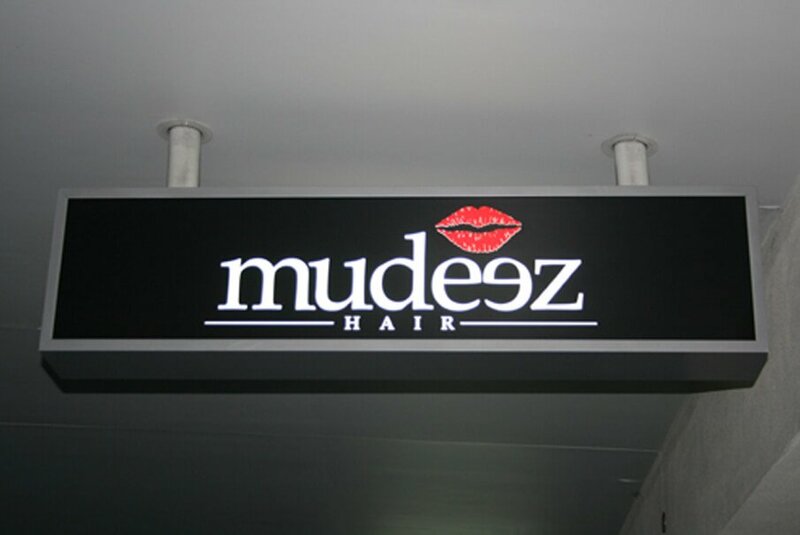 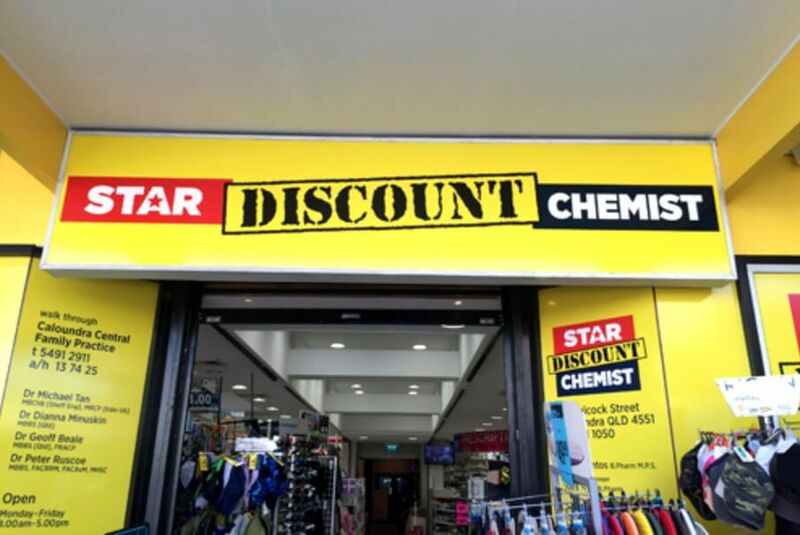 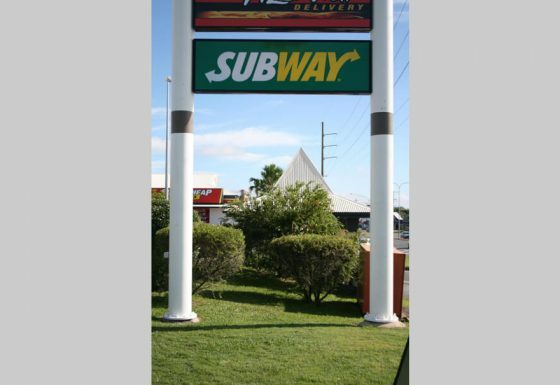 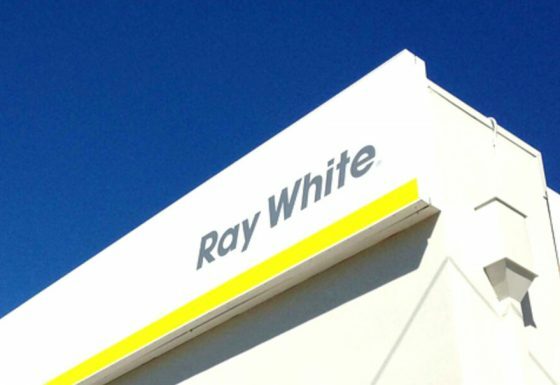 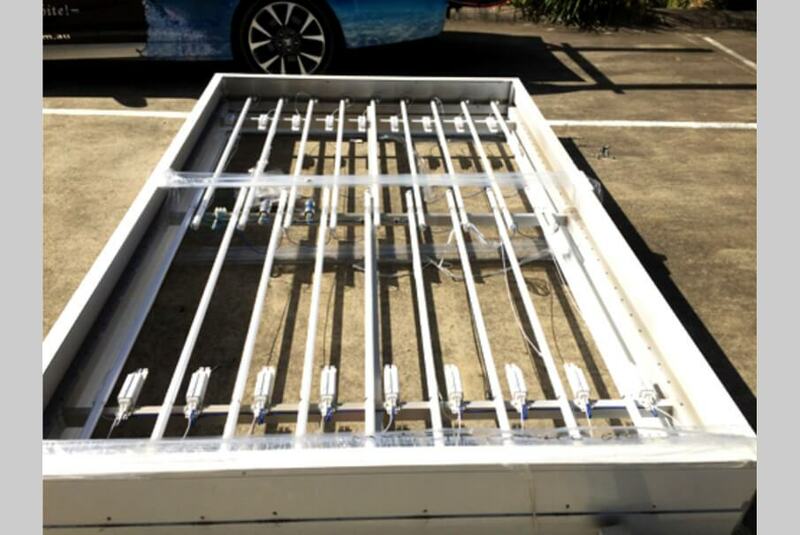 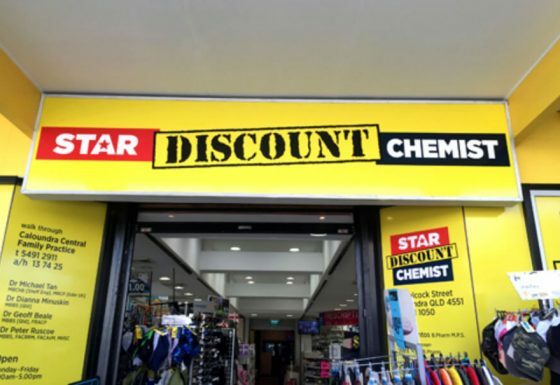 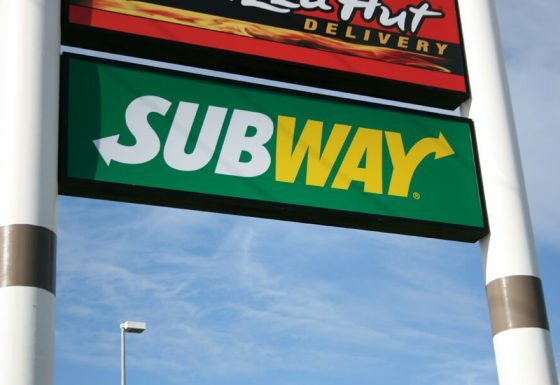 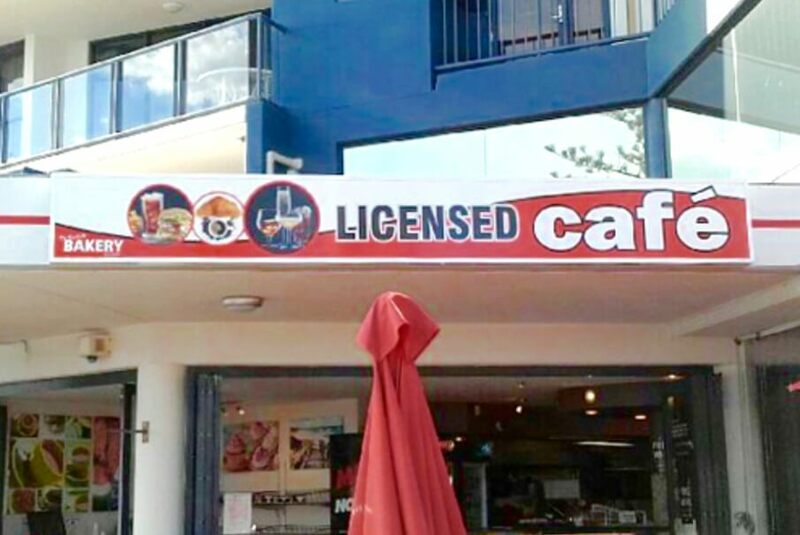 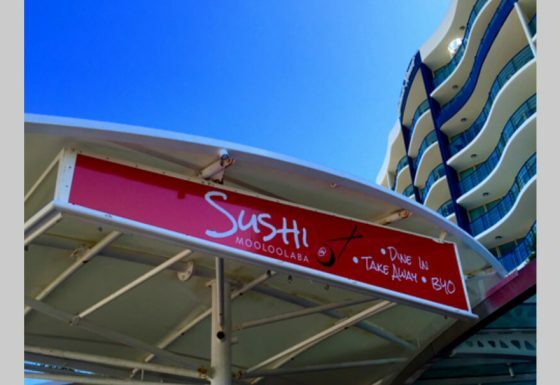 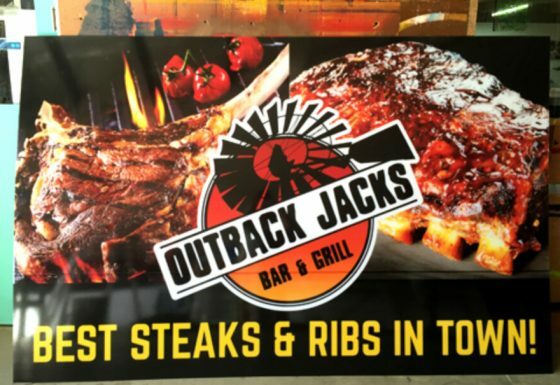 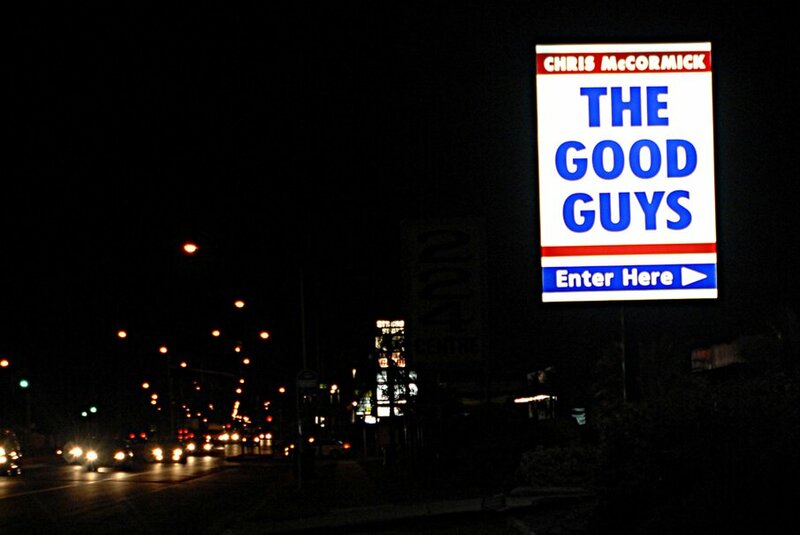 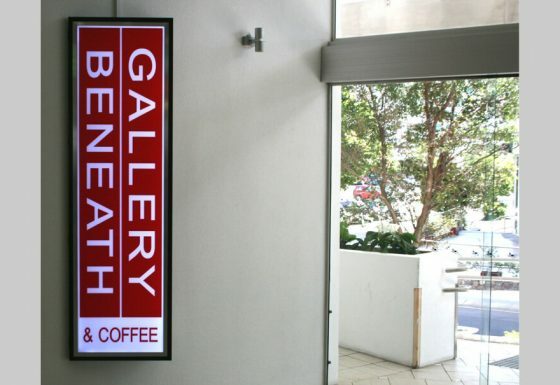 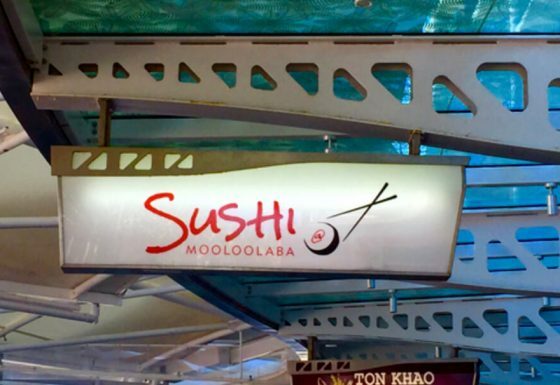 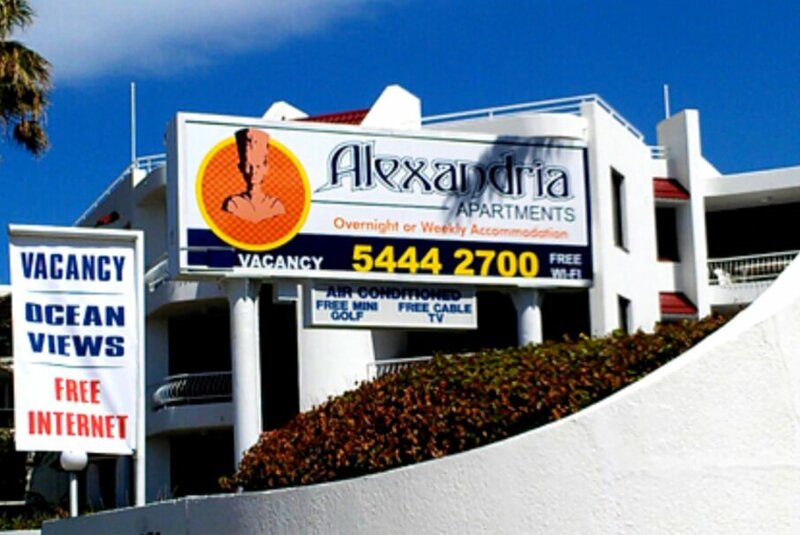 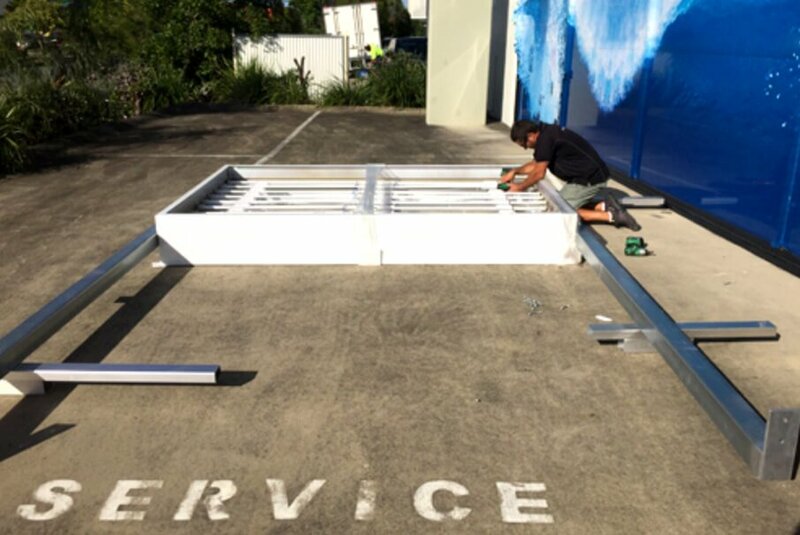 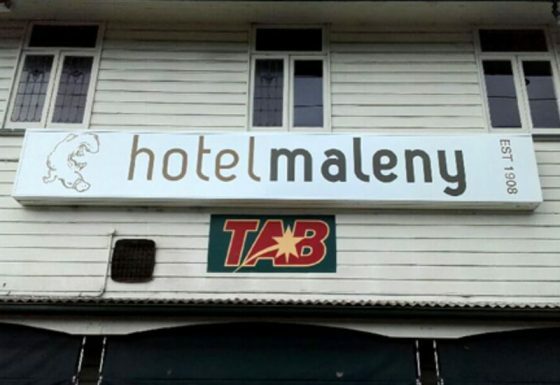 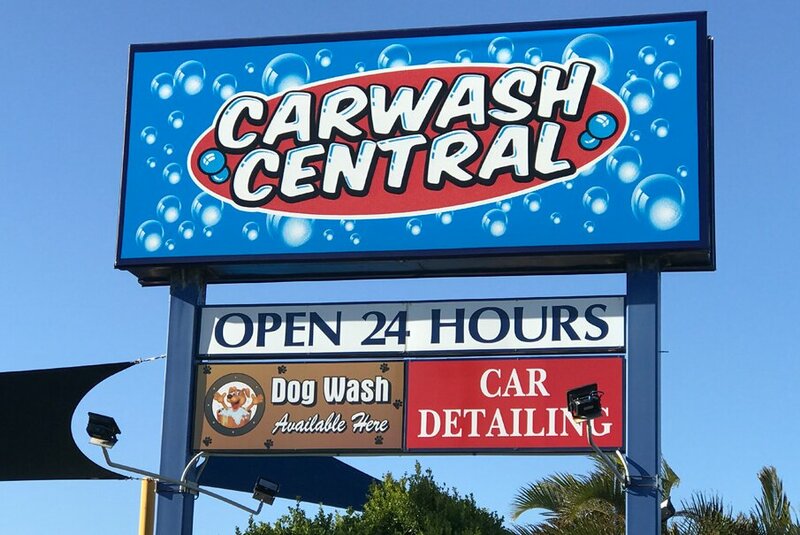 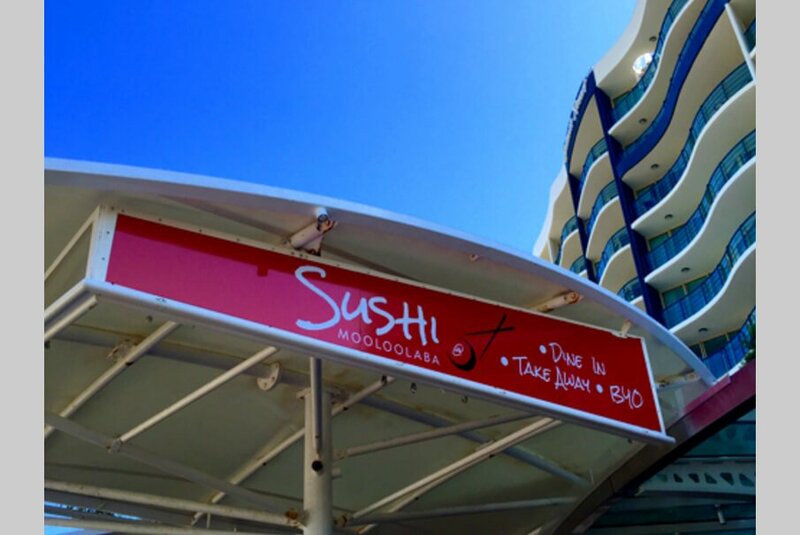 Quality Choice Signs are your local experts for Fluro & LED Lightboxes on the Sunshine Coast. 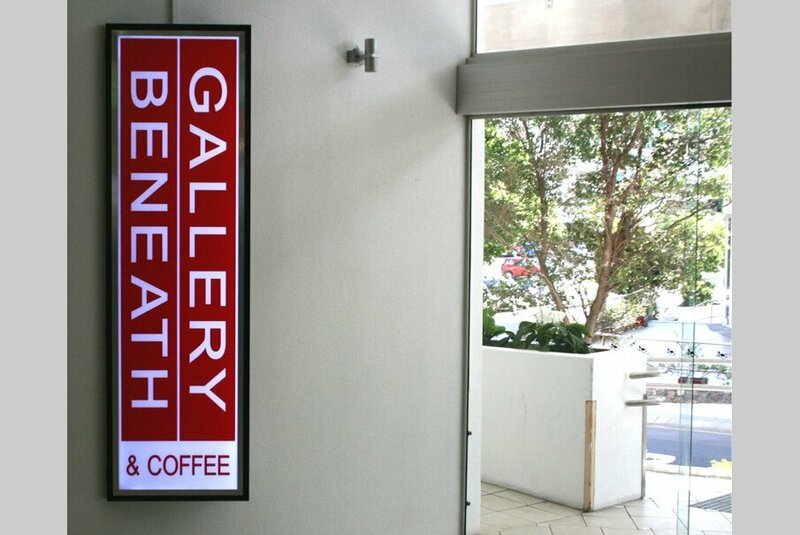 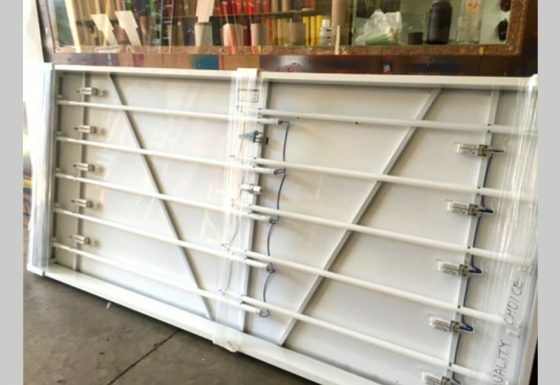 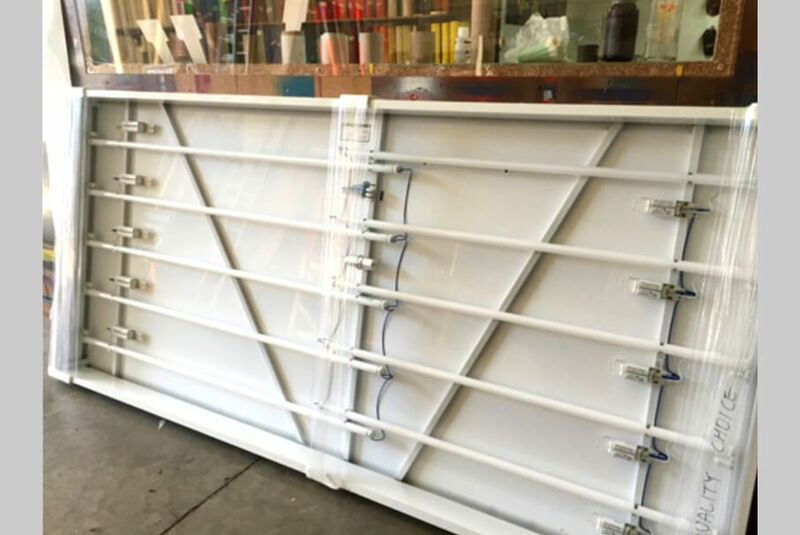 Fluro & LED Lightboxes can be double or single sided, some even three or four sided built like a box frame on poles. They may be LED illuminated or Fluro illuminated. 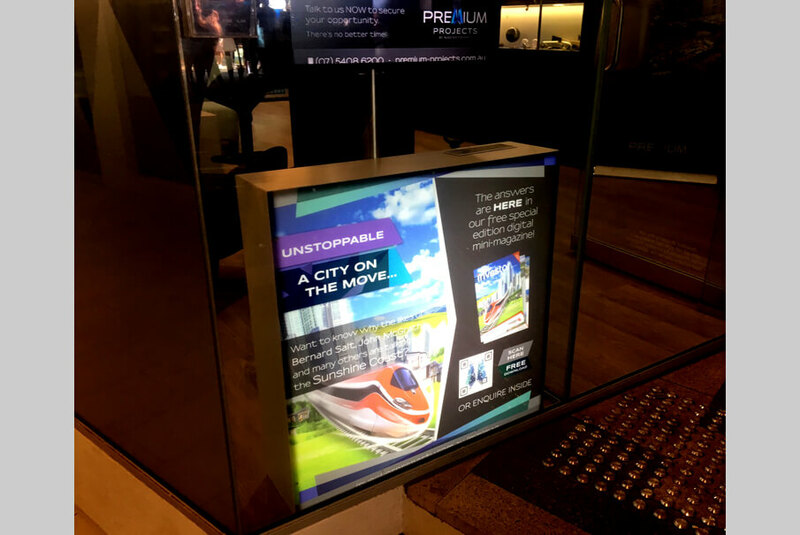 We build any size Fluro & LED Lightboxes installing these in many locations, all engineered to specifications and council approved. 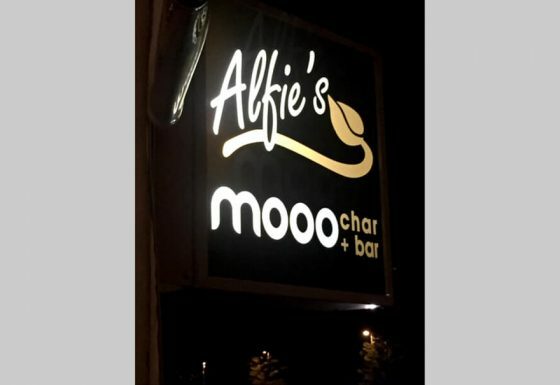 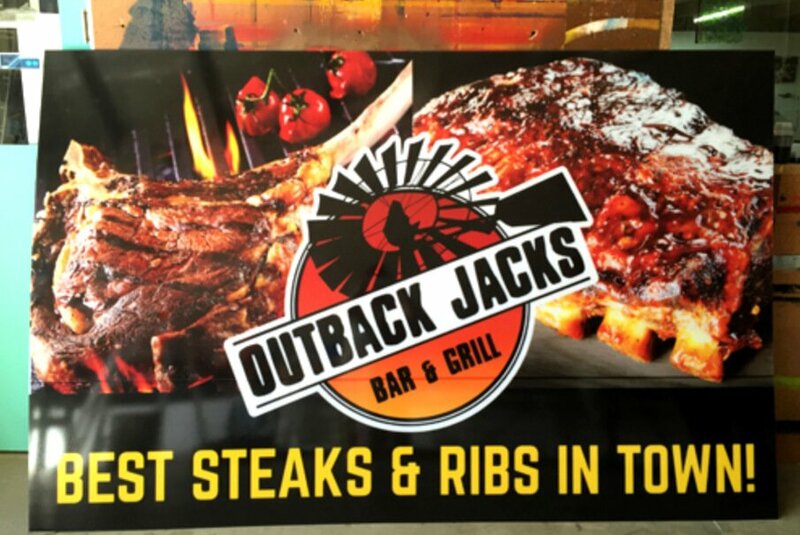 Let Quality Choice Signs help your business premises stand out with some amazing Fluro & LED Lightboxes to really attract customers….